STELLAR Series Oil Expellers are introduced to cater to the requirement of Oil Millers who want bigger capacity of Oil Expellers on various oilseeds. So, it is designed in Single, Double & Triple Chamber depending upon the seed & capacity to be crushed. 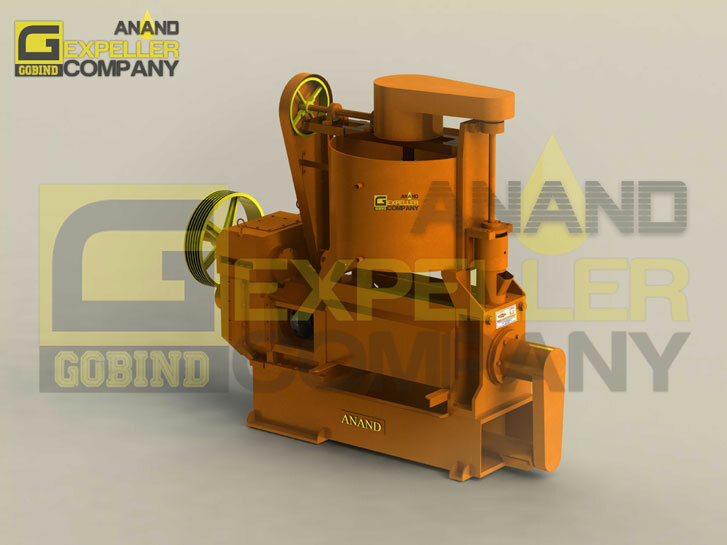 Robust constructed STELLAR Oil Expeller ensures minimal wear out or breakage even on high loads. Oil/ Sludge conveyor with drive is installed at the base of the machine for convenience of the miller. >The gearbox body is manufactured in heavy casting for noiseless operation. Double reduction helical gears in alloy steel (casted/ forged) duly treated are assembled in precisely machined gearbox guaranteeing smooth operation and minimal wear and tear. 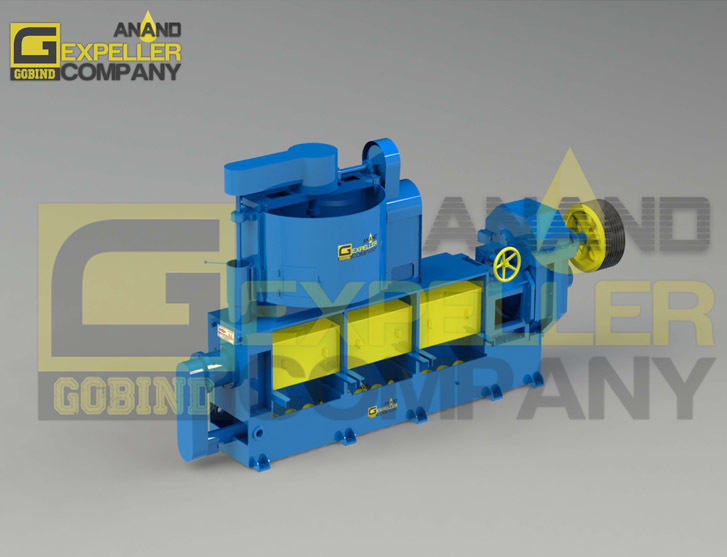 STELLAR-I Oil Expeller is specially designed for Cottonseed Oil Millers who want high capacity Oil Expeller for Cottonseed pressing. The machine is also giving excellent results on other oilseeds like Soybean, Groundnut, Sunflower, Canola, Coconut, Palm Kernel, Flaxseed, Castor, Jatropha, Sesame, Maize Germ, Cashew Nut Shell, Linseed, Copra, Mustard, Shea-nut & other oilseeds. STELLAR-II & III Oil Expeller are high capacity Oil Expellers starting from 25TPD upto 100TPD and comes in pre-press and full-press depending on the seed to be pressed and users specific requirement. The machine gives excellent results on oilseeds like Groundnut, Sunflower, Canola, Coconut, Palm Kernel, Flaxseed, Castor, Jatropha, Sesame, Decorticated Cottonseed, Maize Germ, Cashew Nut Shell, Linseed, Copra, Mustard, Shea-nut & other oilseeds.